Welcome to the chicest little corner of cabi, a place where we stash all the hottest tips and how-to’s from our visionary designers. 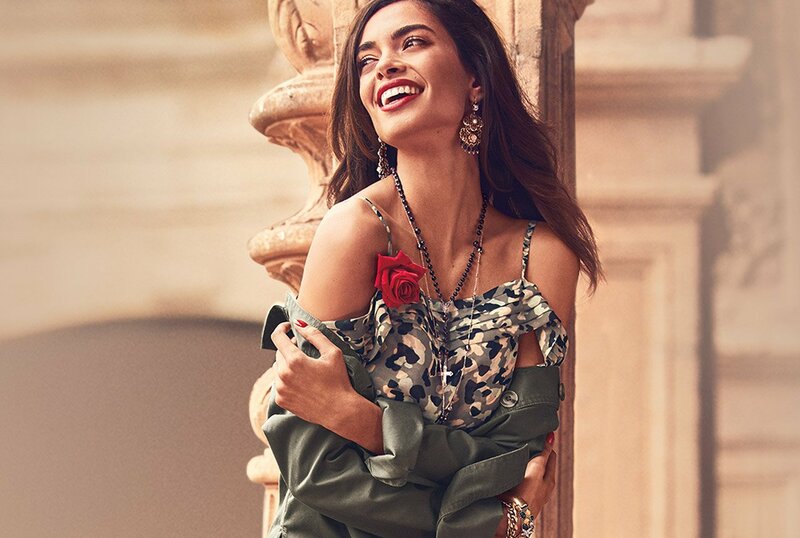 While nothing can replace the keen eye and personal touch of your cabi Stylist, if you need to add a little creative spark to your closet, you’ve come to the right place! Discover our boldest Collection yet—a Collection that challenges convention and radiates the essence of elegance and poise. We tapped into cabi’s chic designers and threw a fall styling party. The result—20 fall pieces uniquely styled to create 100 inspired looks. Two seasons, one beautiful wardrobe. 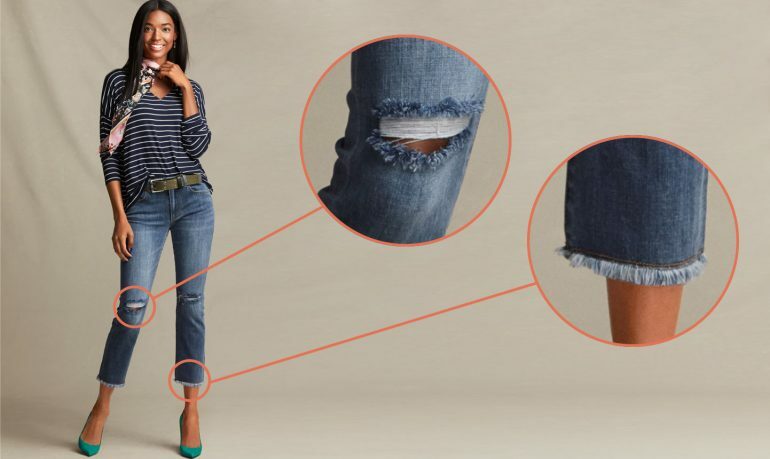 We’re mixing and matching our spring staples with our new fall favorites to create 40 fabulous new looks. Find your perfect fit with the season's hottest new denim from classic blue jeans to edgy distressed boyfriends and zip-embellished skinnies. 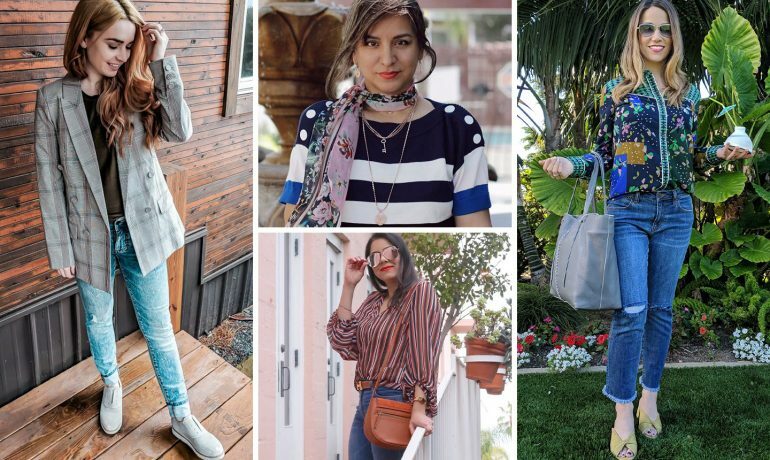 Upgrade your spring staples—here are 40 ways to mix & match your old faves with your new Fall 2018 must-haves. 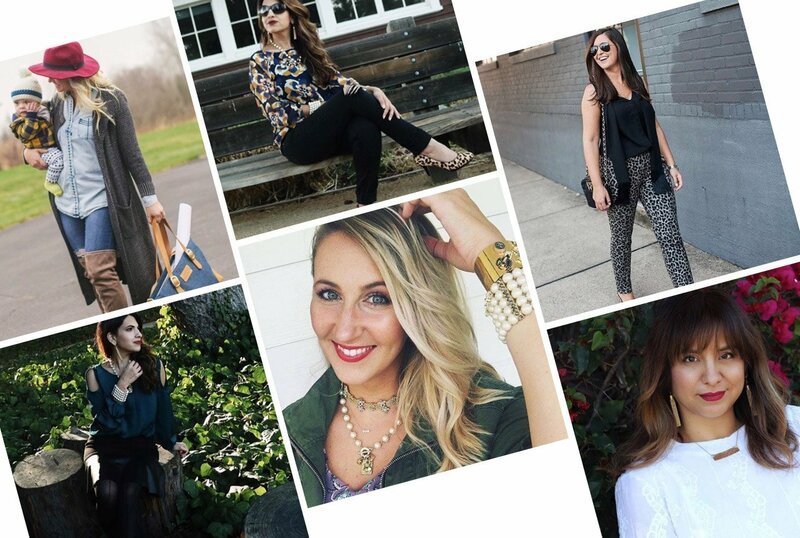 Your go-to resource for valuable fashion, lifestyle tips, and trends from cabi experts. Plus, get thought-provoking articles featuring influential, inspiring women. Looking for your true style? 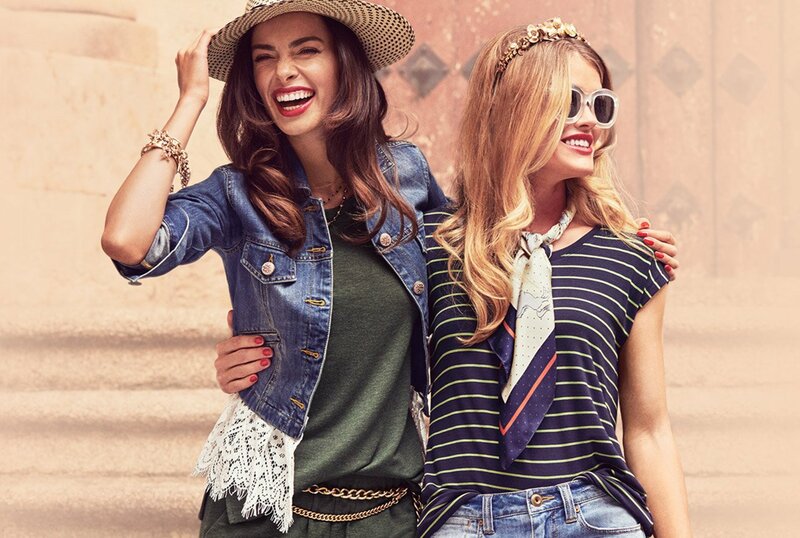 Let us introduce you to a cabi Stylist near you...and let her help you craft the wardrobe of your dreams. It’s all part of our unique Fashion Experience, so if you’re ready for a better way you shop, we’ve got somebody you need to meet!